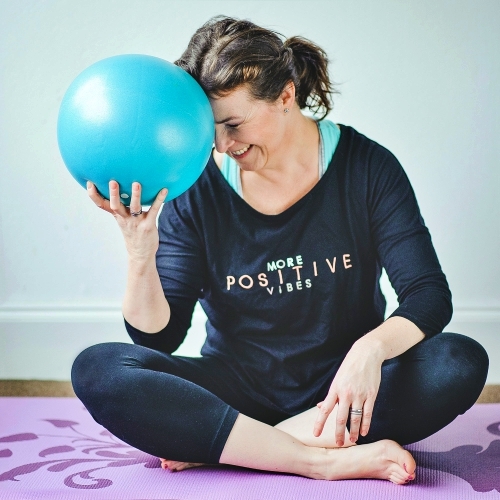 I've been registered Fitness Instructor since 2003, but after having my babies (and damadged pelvic floor) I decided to specialise in pre- and post-natal fitness in order to help other mums get back their pelvic floor muscles strength. I also focus on improving their general strength, fitness and flexibility, so their bodies are functioning perfectly to the menopause and beyond. I train with both, english- and polish speaking clients. I am UK based & can train with you in Chepstow or Bristol.